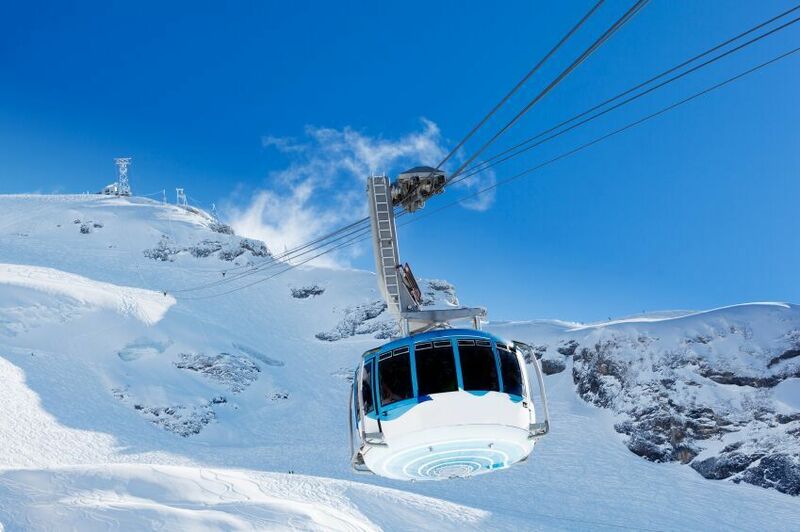 If you’ve booked a long-awaited skiing holiday, the thrills of powdery white slopes, fresh air and après ski await you. But before you go, you’ll need to put some thought into packing. There are plenty of ski essentials you’ll need to remember. Bearing in mind that everyone’s different and you may be limited by airline luggage restrictions, we’ve gathered together some useful guidelines on what to pack for your ski holidays. Staying warm but not too warm is obviously important when hitting the slopes, so you can’t afford to under-pack if you are to properly enjoy the wintry conditions. Waterproof pants are a must, as are warm tops like thick fleeces and jumpers. Thermal gloves and hats are also important. A waterproof ski jacket is essential too and don’t forget a few pairs of warm, waterproof socks – your ordinary socks will not be warm enough on your ski holidays. Pack some off-piste clothing too. Sporty, casual cold weather clothing is the norm but make sure you invest in a quality pair of boots with good soles for extra grip as you step out onto the icy streets. Many people choose to rent their ski gear once they arrive at their destination and sometimes this is a must if you are travelling by air. Flight restrictions can be extremely limiting so be sure to check with your airline beforehand and pack in compliance with their restrictions. In any case, travelling with your own skis, boots and poles can sometimes be more hassle than it’s worth; you may prefer not to lug them through the airport and all the way to the ski resort. Bare essentials are: skis, poles, boots, hat, goggles, and sunglasses if you choose to bring your own. 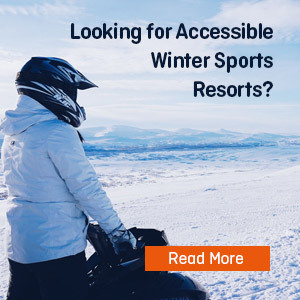 It is highly recommended that you wear a helmet; this applies whether you are a beginner or have been skiing for years – some resorts have now made it compulsory. 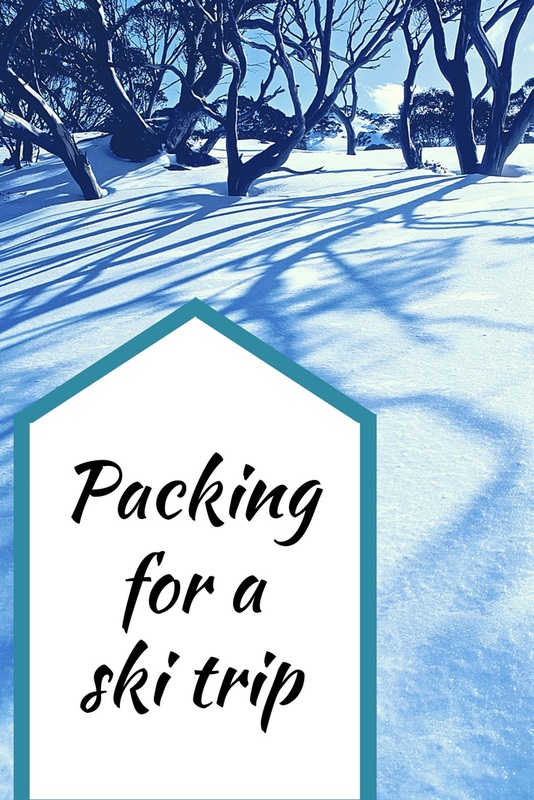 Ski wear can be bulky so when packing, try to save space by rolling thin items while laying thicker things flat at the bottom of your bag or case. Tuck socks and underwear into the gaps and inside your shoes to save more space. If your suitcase is still bulging, try wearing your heaviest clothes to travel in, such as your thickest jumper, boots or coat. These can easily take up to half of your luggage space. Wear a jacket or jumper with pockets so that you can pack small, perhaps heavy items into your pockets and save your bags from being overweight. Don’t pack anything that is easily available at your destination. Towels and a hairdryer take up space and may well be provided where you are staying. Many hotels also provide shampoo and shower gel too, so avoid the extra weight and bulk in your luggage and buy anything else you may need at a local supermarket. Remember: hand luggage rules only allow a maximum of 100ml per bottle of liquid. You also need to think about general travel items, such as your passport (make sure it’s valid and not about to expire), visas if required, tickets, medical insurance paperwork, medications and your camera. Sunscreen and lip balm are also vital on the slopes, and a first aid kit is also a great idea to cover for any emergencies. Meanwhile, for times when you are not on the slopes, you might also like to pack some relaxed evening wear as well as your bathing suit – many hotels offer jacuzzis and swimming pools to soak in after an energetic day of skiing. When you’re thinking about what to pack, don’t forget to take out a good winter sports travel insurance policy. This type of ski insurance is tailored to your needs and is essential should the unexpected happen while you are away. Travel insurance policies can cover things like medical emergencies, repatriation, cancellation and baggage, and a good winter sports policy will take all this into account whilst also covering skiing, mono-skiing, snowboarding and off-piste skiing (in authorised areas), as well as such things as delayed or lost ski equipment, ski passes and piste closure.